Faranisi describes how he performs the traditional Ailao or Siva Afi fire knife dance and how he trains to compete in the International Siva Afi Competition. Includes some Samoan words and a glossary. 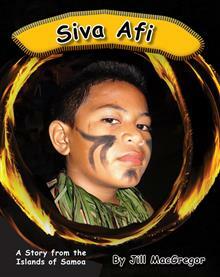 This year the International Siva Afi competition is being held in Apia. Faranisi is one of the competitors.